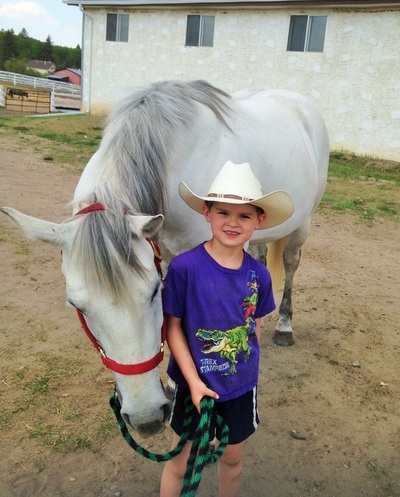 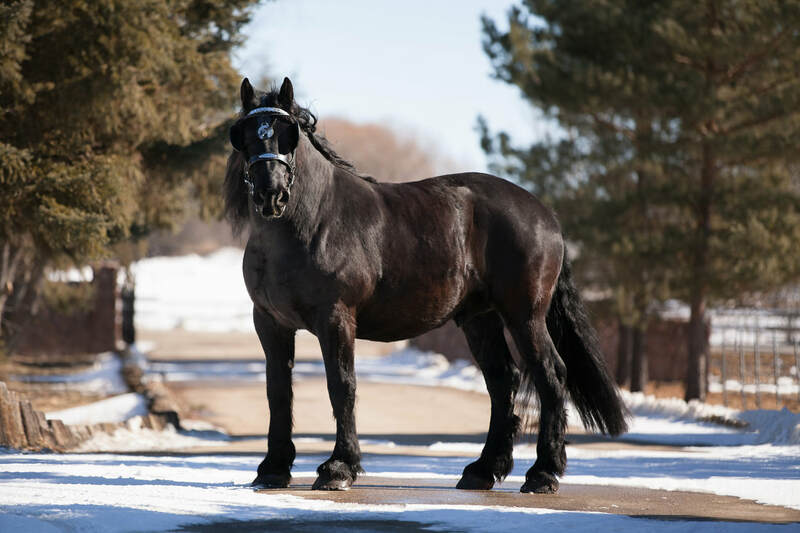 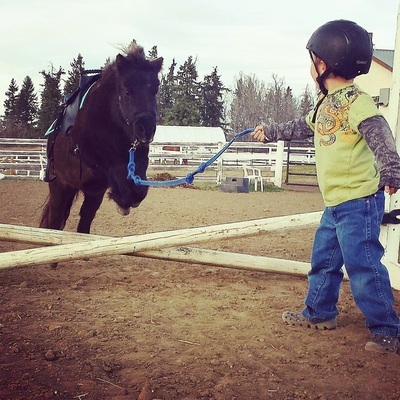 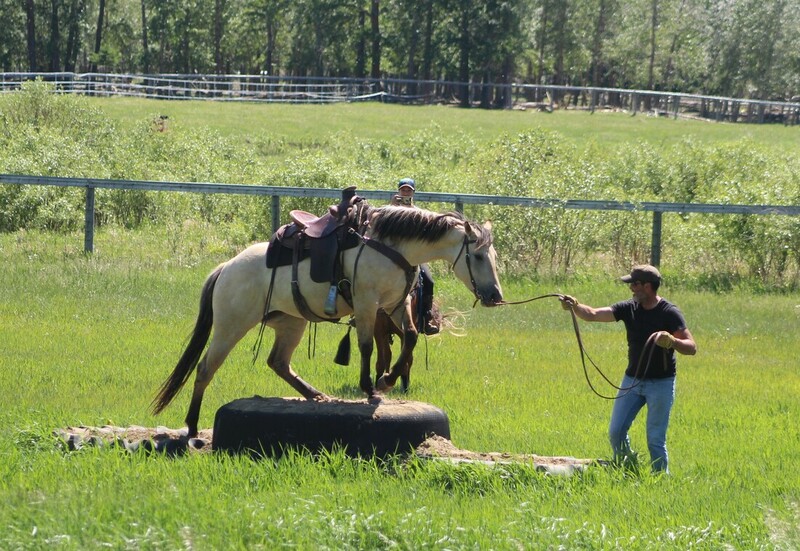 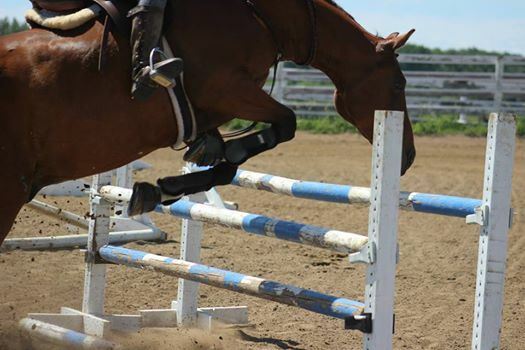 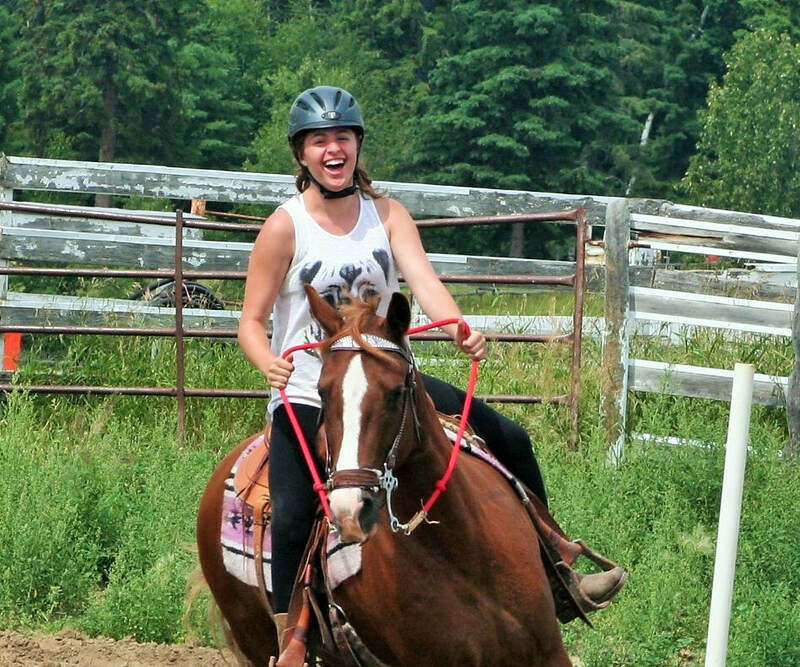 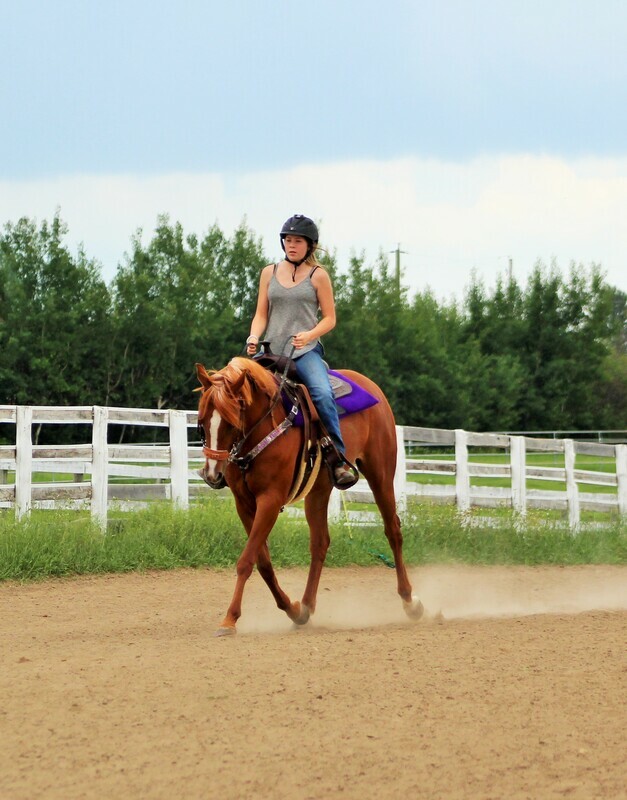 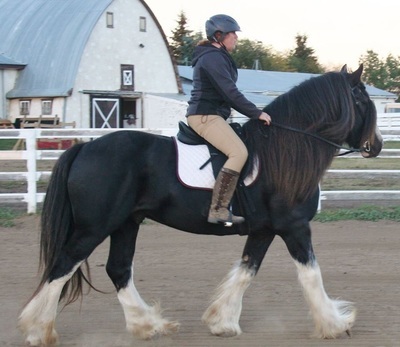 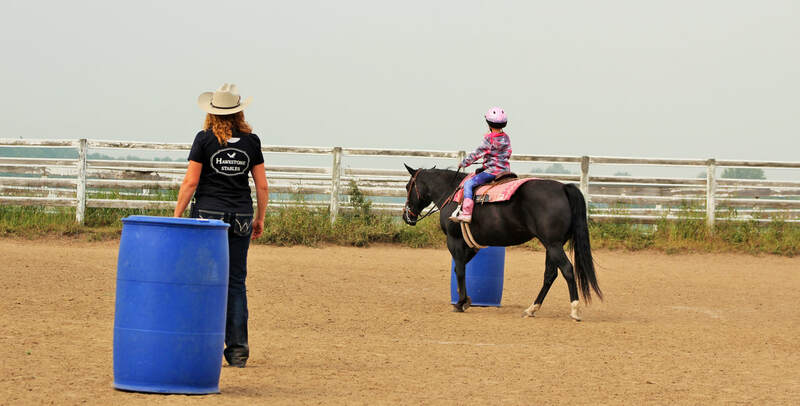 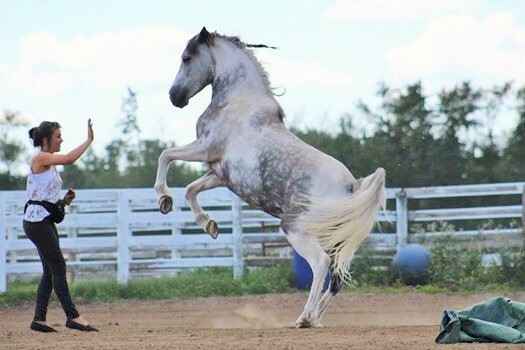 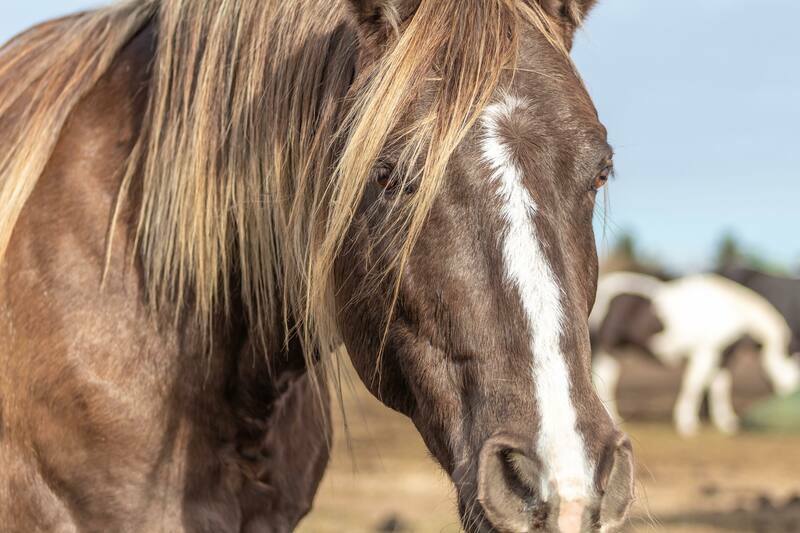 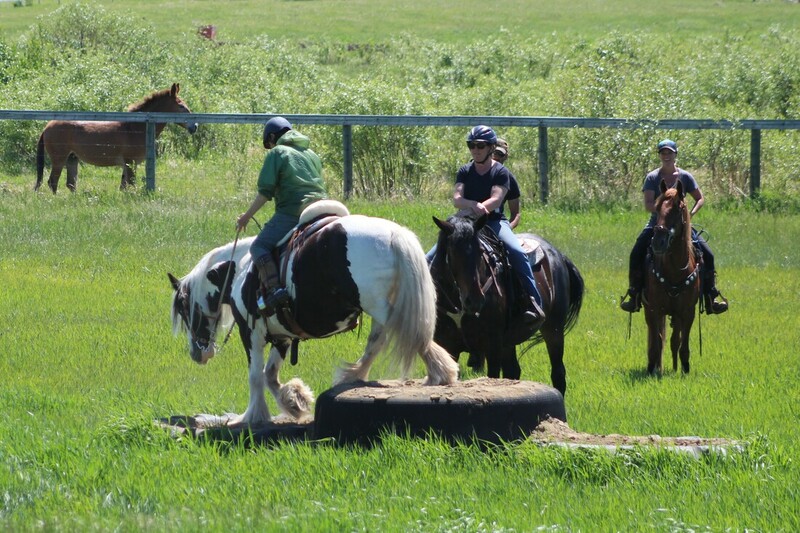 Hawkstone Stables is an impressive facility, situated on over 70 acres of beautiful countryside conveniently located a short drive from Spruce Grove, Stony Plain, Devon and West/South Edmonton. 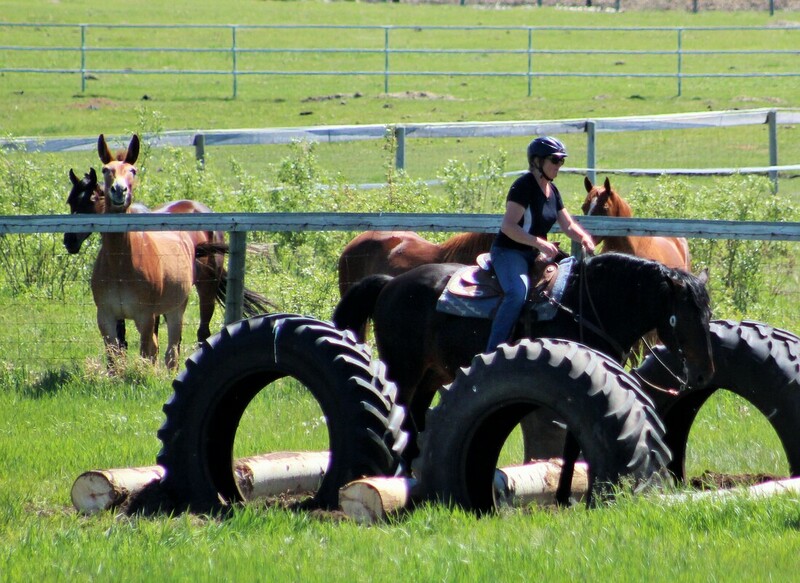 Quiet country roads and trails for riding, and a nice 2 km ride to Graminia Hall's cross country jumping course and dressage arena. 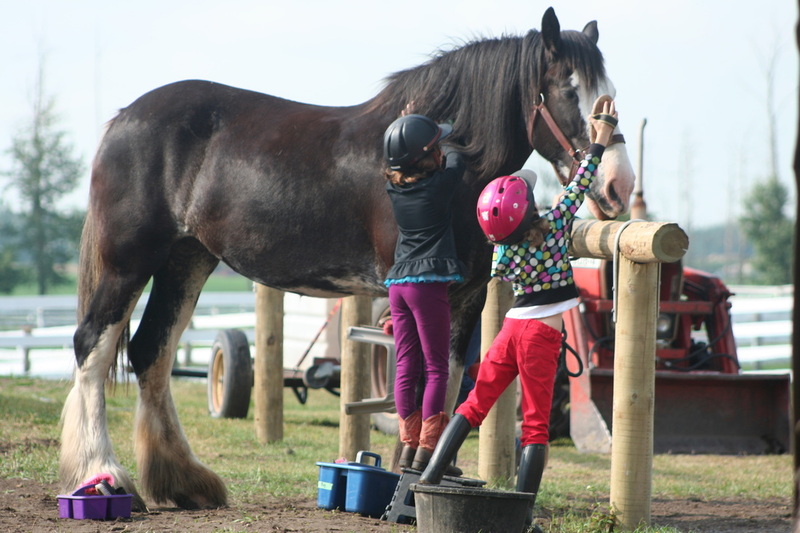 Hawkstone has an outdoor arena with fantastic footing and the riding track is extremely popular with the boarders. 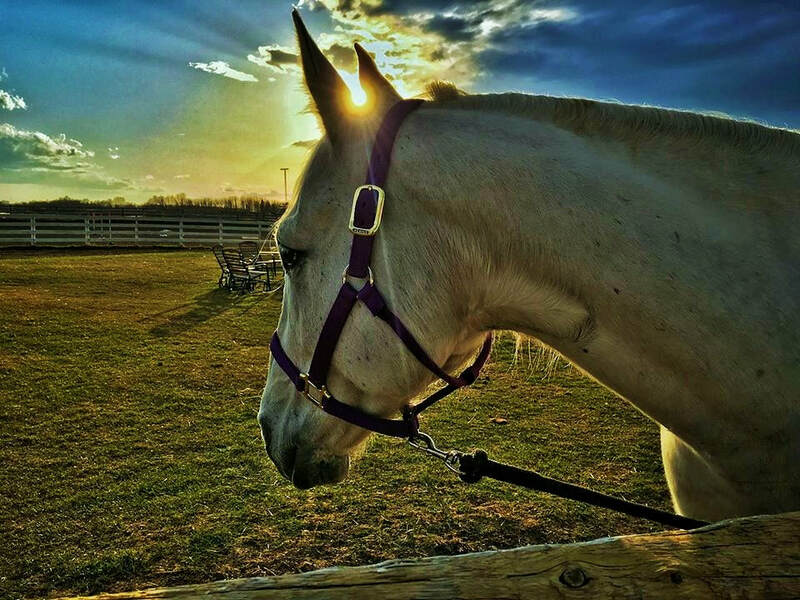 At Hawkstone Stables your horse will receive quality care and you, as a horse owner, will enjoy a friendly, relaxed atmosphere. 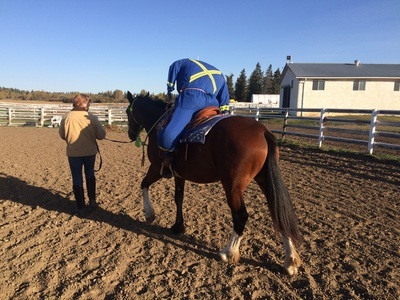 All horses are given a head-to-toe check every morning. 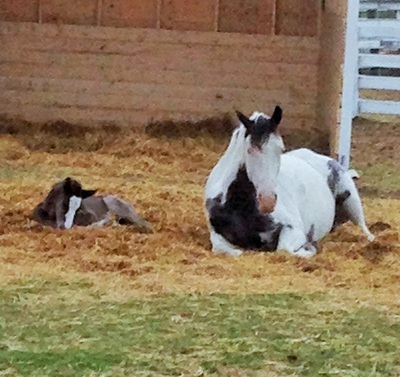 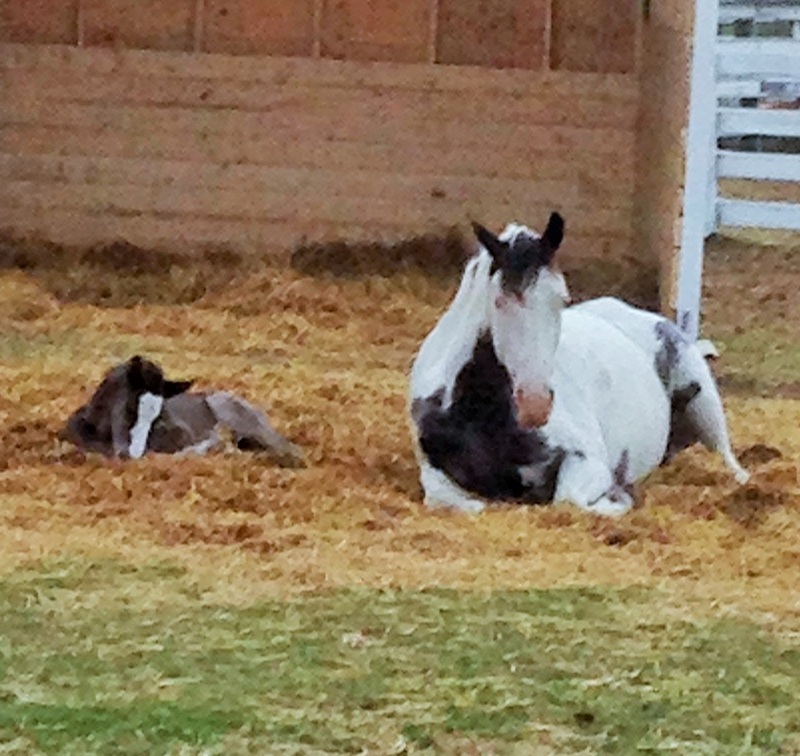 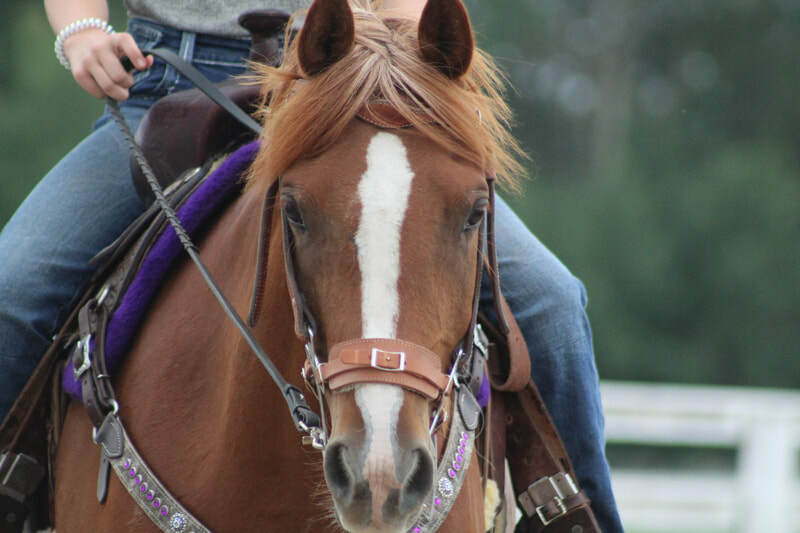 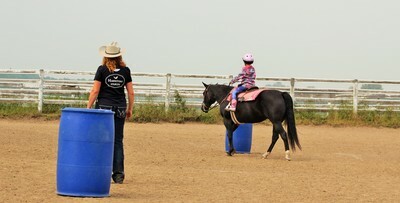 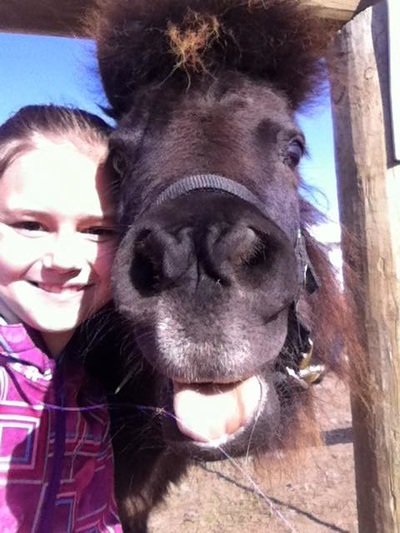 Knowledgeable horse professionals live on-site, including a farrier. 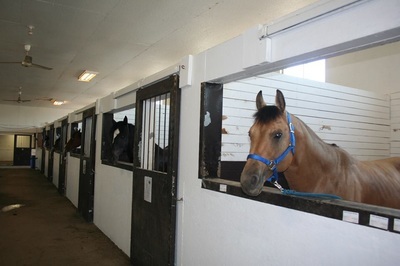 Boarders have the choice of large, roomy grazing pastures or indoor stalls in a bright, airy barn with turnout to spacious paddocks.